Custom IoT hardware and private-labeled cloud software that allow you to monitor and control real-world processes. From the smallest components to the most extensive projects, we address every opportunity with excellence and dedication to detail. You can find our products in 911 call centers to outer space setting new standards. Whether your assets work in the most extreme environments or stay at a desk, we’ve got you covered. 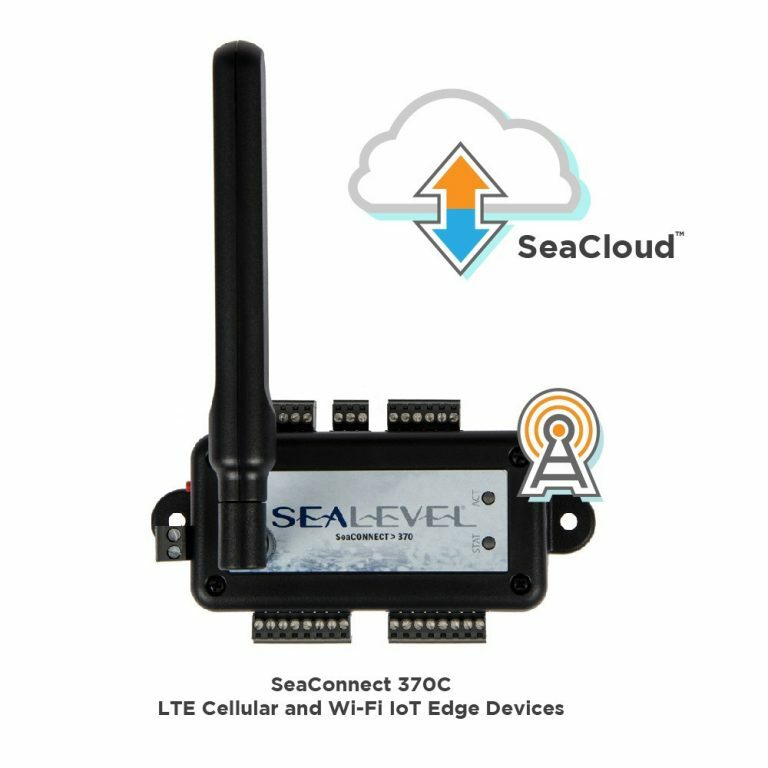 Sealevel engineers design computing solutions that excel across industries. every major US and Allied nations military contractor. Oil, gas, electrical, solar, wind? We’ve got the scoop on energy. But we might as well have. 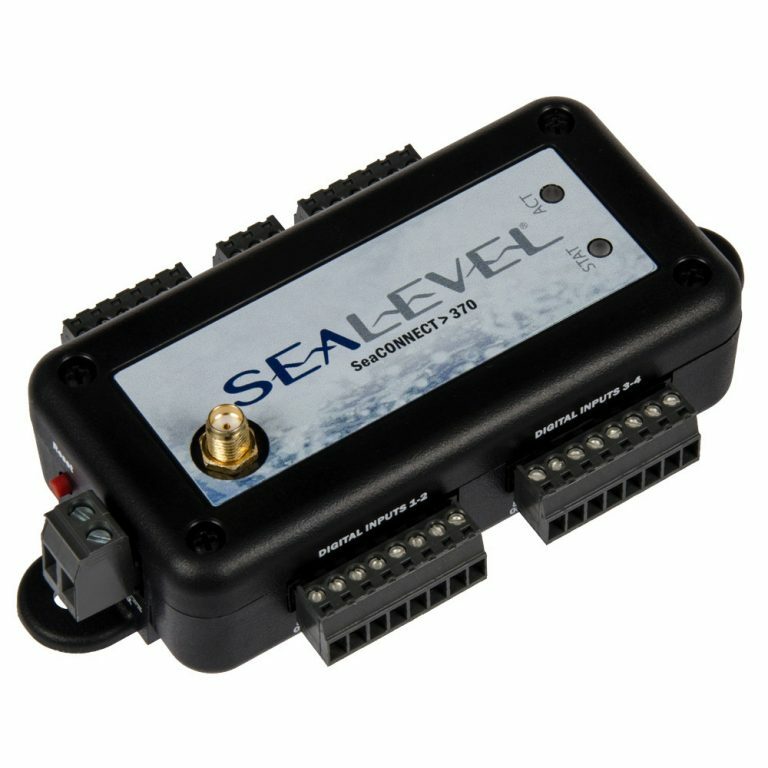 if a sensor was powered by Sealevel? Welcome to Sealevel Systems, Inc. 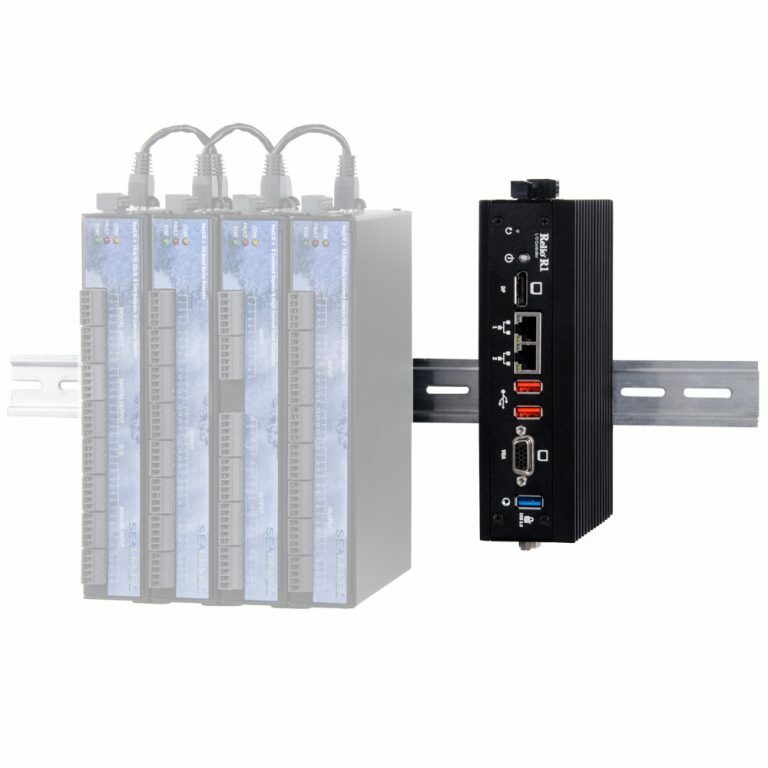 Since 1986, we’ve brought control to the user with our innovative I/O solutions that enable computer connectivity. As our product families expand, responsive thinking and creative development continue to drive our company. 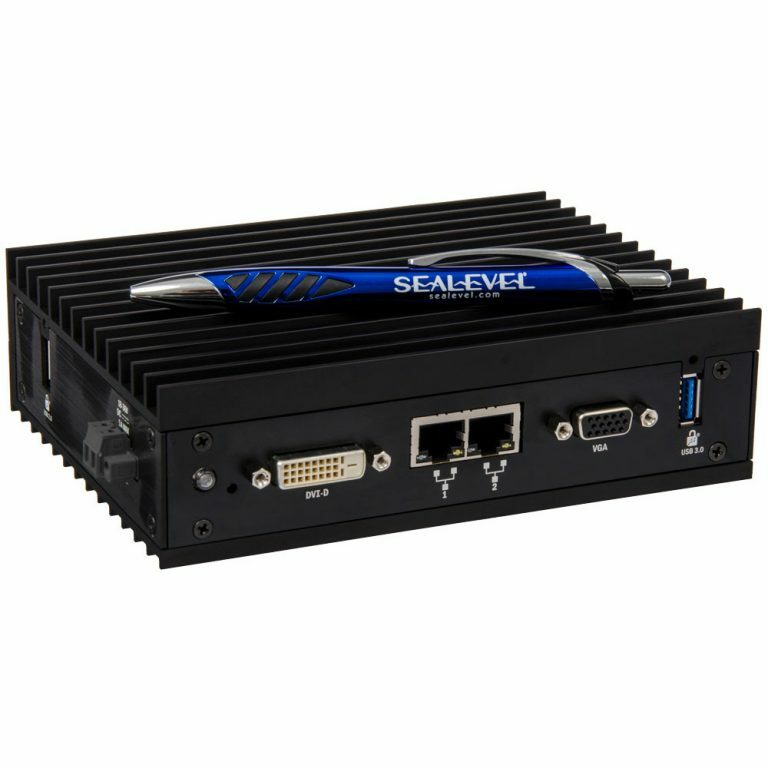 From engineering design to production and support, Sealevel ensures client satisfaction with precision-made technology and high-quality services. We are proud to work with the most talented engineers from around the world to solve difficult problems in diverse environments. No matter your application requirements, Sealevel can provide a solution that perfectly fits your needs.